Nurul Ali. 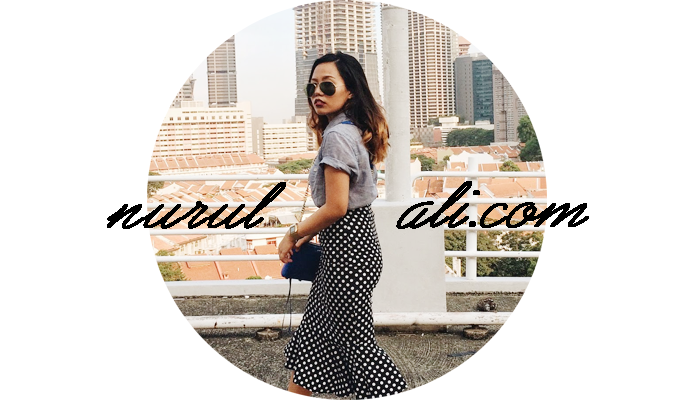 | Singapore Fashion & Lifestyle Blog: Cat liner. "May the wings of your eyeliner be so sharp they could kill a man."